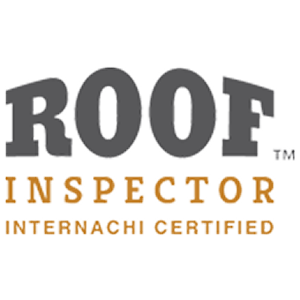 Are you interested in having your Roof, Electrical, Plumbing and Air Conditioning and Heating systems inspected? Then you will be interested in our four-point home inspection service. 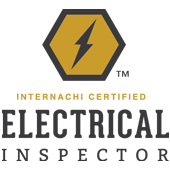 While not as extensive as our complete home inspection, it still involves a thorough visual examination of some of the most critical areas of a structure, cataloging any issues that your home, or future home or real estate investment may have. This inspection service typically takes about an hour. After your inspection, we provide you with a detailed report, complete with photos. 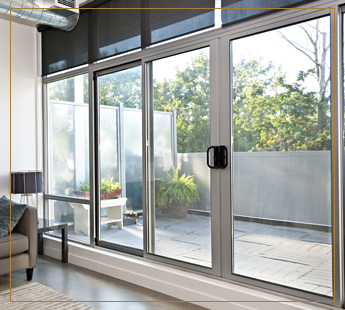 Depending on square footage, inspections generally take three to four hours to complete. 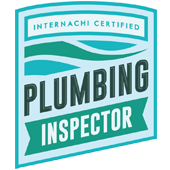 Our team has gone through extensive home inspection training and are currently a certified member of InterNACHI. Prices for Indian River County Home Inspections are quoted by the project and are paid prior to the commencement of the inspection, unless other provisions have been agreed upon. We also take pictures as we go, giving you a visual representation of the examination.